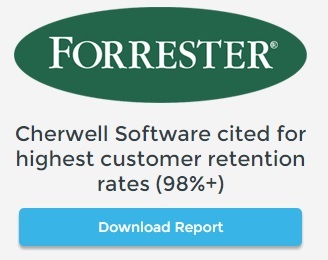 If you’re looking for a Cherwell Software Implementation Partner you’ve come to the right place. 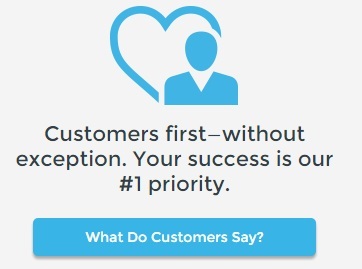 We have years of understanding business processes and how they relate to your IT environment which gives us the leading edge when it comes to designing processes and systems that will enhance your service delivery. 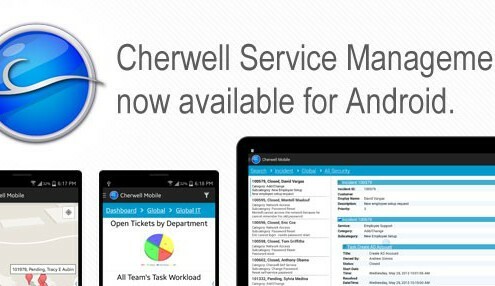 Cherwell Service Management delivers IT service management (ITSM), business and workforce enablement. 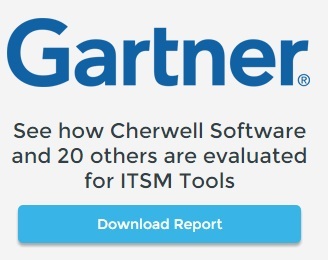 The CSM platform, featuring truly codeless configuration and 11 ITIL®-verified processes, empowers IT teams to provide amazing service and go beyond ITSM.